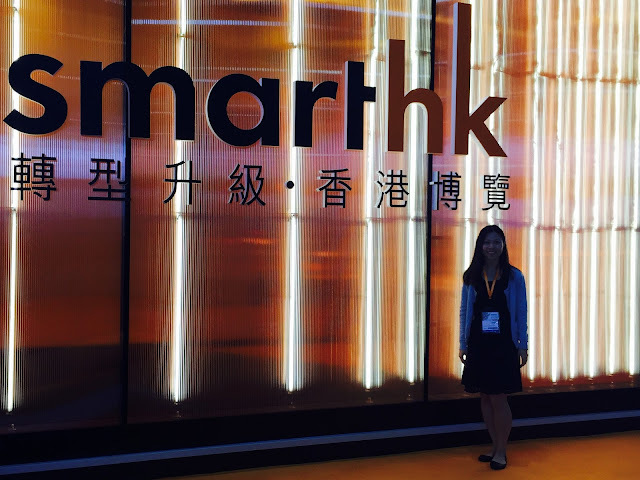 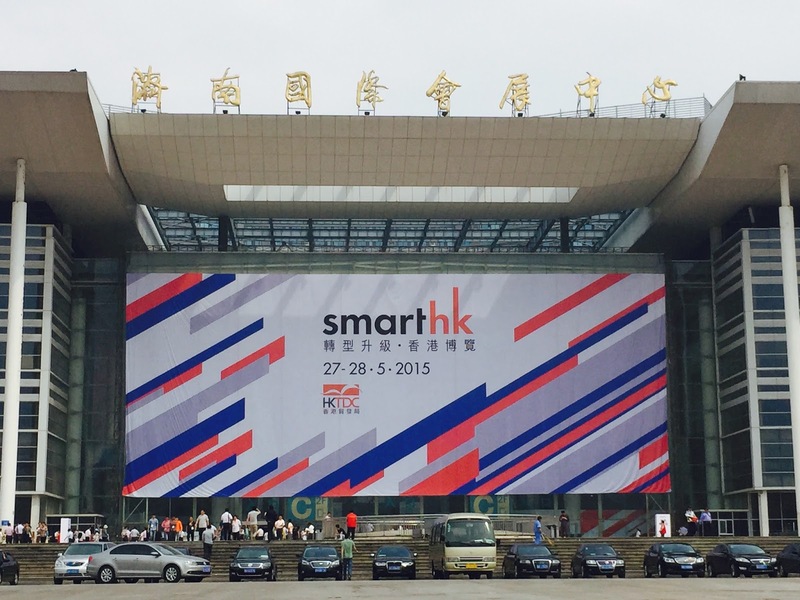 Primasia was one of the exhibitors at Hong Kong Trade Development Council (HKTDC)'s SmartHK Jinan exhibition held on 27-28 May 2015 in Jinan International Convention & Exhibition Center. The exhibition provided many opportunities for Chinese enterprises to meet different services providers from Hong Kong. During the exhibition, Primasia met many Shandong Government officers from different departments. 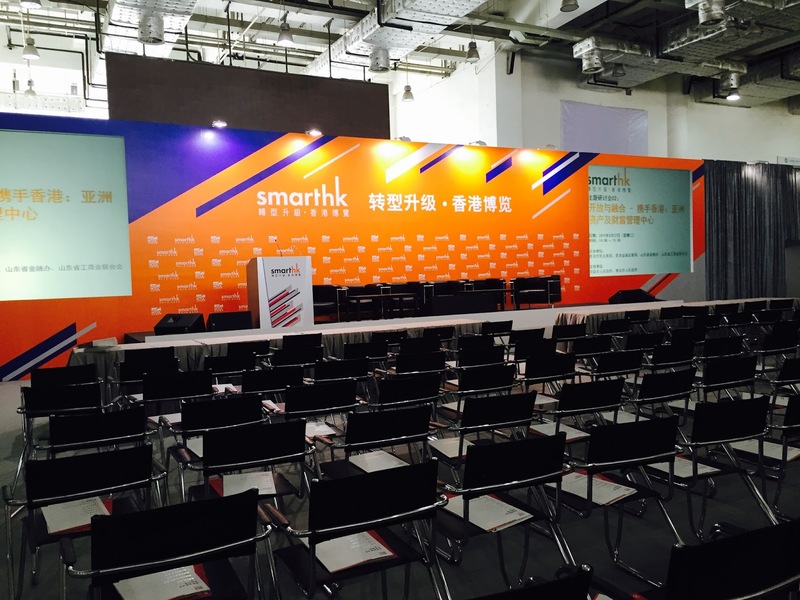 They welcome foreigners to go to Shandong and are willing to help Shandong companies to go overseas. 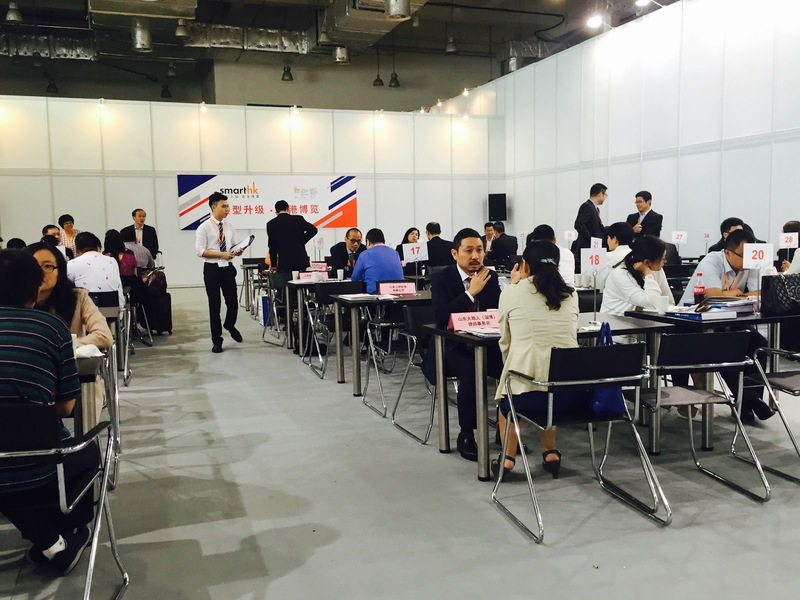 HKTDC had arranged business matching sessions and we were glad to meet lots of prospects. After SmartHK Jinan, we knew more about Jinan enterprises and many of them would like to go out of China. 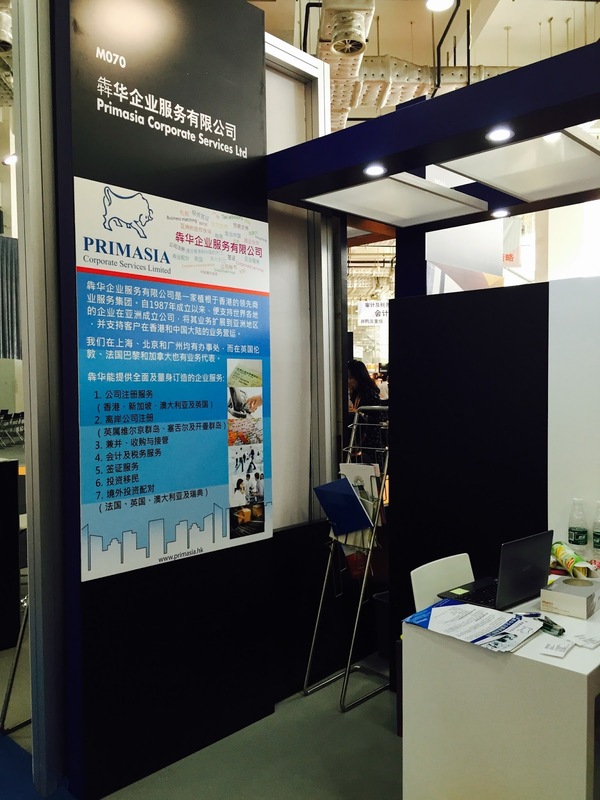 Primasia is happy to assist with their China Outbound Investment!